it's no secret i'm a big fan of brunch, but i'm also a big advocate for eating breakfast each and every day. eating breakfast gets your body movin' and groovin' and can also help stave off the hungry horrors later in the day. i know lots of people say it's essential, but here's another voice chiming in to let you know that breakfast is super important! and hey, did you know? today is national cereal day! so let's talk cereal. 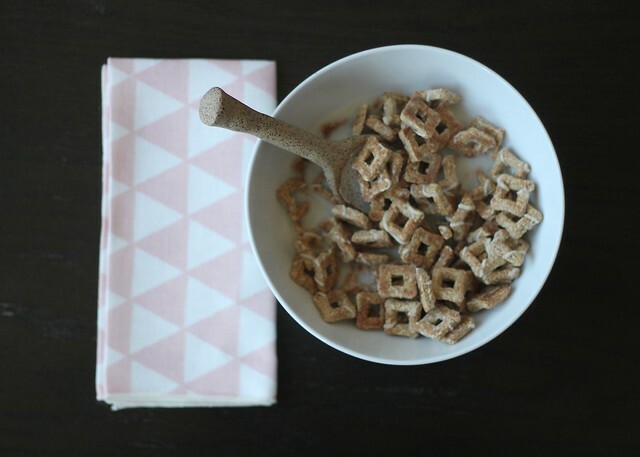 cereal is such an easy way to get all kinds of good nutrients in you for the day without the hassle. when i was a kid, all i ever wanted was sugary cereal. i was the kid eating healthy cereal before it was cool and that was a bummer. but healthy cereal is cool now! and nature valley has added some serious flavor to their cereals. like just as good as that sugary junk (if not better). i love starting my morning with the baked oat bites (psst get $1 off a box!). they have just the right amount of sugar without making me feel like i drank a giant soda. 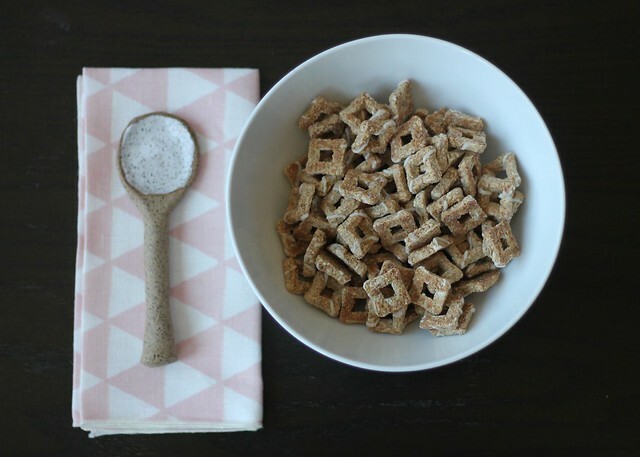 plus it's super flavorful, which can be hard to find in some healthier cereal options. like, i don't want to be eating twigs here. i'm a big fan of kick-starting my morning with nature valley, if you couldn't tell. plus there are three great flavors, including honey oat clusters and chocolate oat clusters. the chocolate oat clusters have been veryyyy popular in the byer household. mostly with the other byer who doesn't write this blog. ahem. so get out there! eat some cereal in honor of national cereal day! 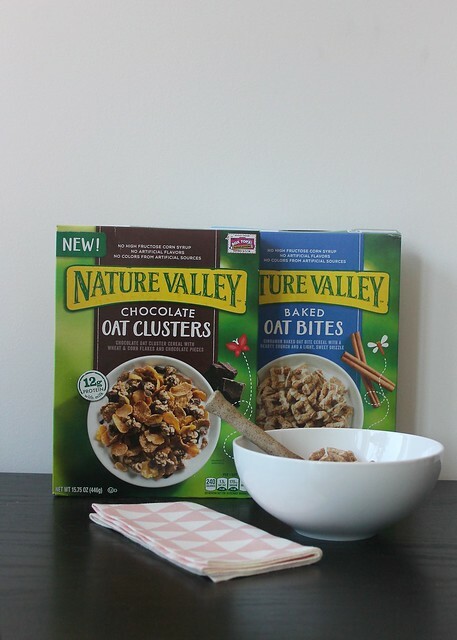 and make sure you grab your coupon for $1 off a box of nature valley cereal! you won't regret it, guys.